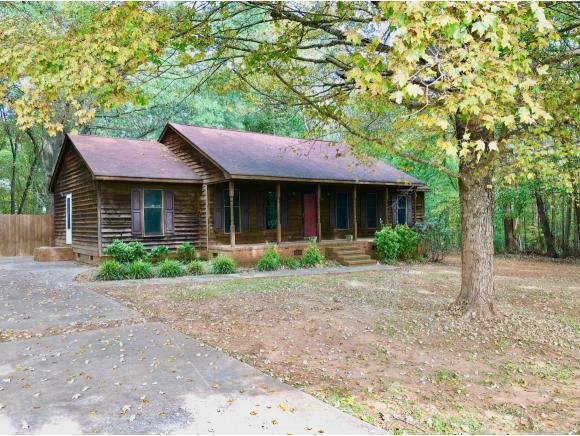 Quaint 3 Bedroom/2 Bathroom ranch home on a wooded setting in Graham. Features 3 Bedrooms/2 Bathrooms with lots of options. Large living room with fireplace. Dining Room that leads into the kitchen. All appliances remain. Large master bedroom with shower and vanity attached. Beautiful backyard that backs up to the Haw River. Storage Building remains.